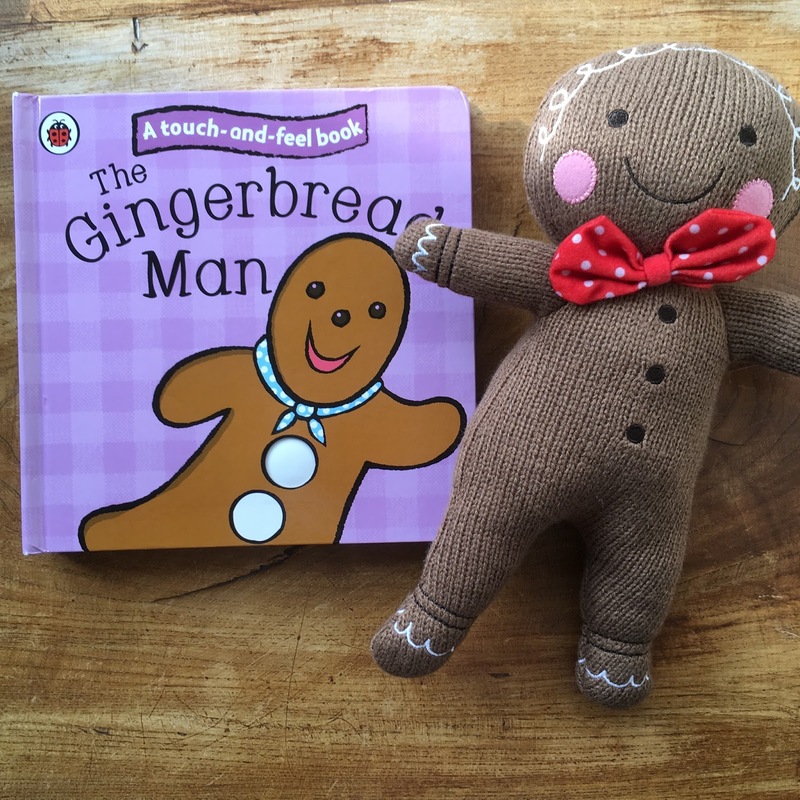 Anyone who is a parent and has enough of an interest in children's books (which I'm guess you probably do since you are reading this blog) will know of the very popular touch-and-feel series 'That's not my...'. Babies senses develop quickly and books that appeal to those senses, be it through sound or touch, are exactly what they need. 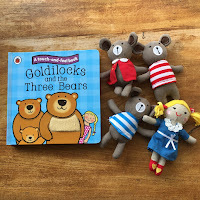 And whilst we have some of this series in our library I don't intend to share them here because well, quite honestly, they are everywhere already and whilst they are great for little ones exploring textures they aren't exactly fun for parents to read over and over again. Great for encouraging independent playing with books and early reading skills but not really appealing for bedtime stories. Sure they serve a purpose but I can't get excited about reviewing them. You should get some, babies and toddlers love them, but they are boring to 'read'. If you want a touch-and-feel book that as a parent you might actually enjoy reading, you should check out the classic fairytales series from Ladybird Books. There are a few things about these books that I truly love and one of them is that they have real 'growth-value'. What I mean is that they are appropriate at lots of different levels or abilities of reading. They have touch-and-feel elements to every page meaning that even the tiniest hands are entertained throughout the story. From fluffy bear tummies, to gingham cloth baskets and houses made of straw there are plenty of different textures to explore. There are lots of things you can point to and talk about while you are sharing any of the books from this series. And like many touch and feel books, you can help your little one learn new words about touch like 'soft', 'shiny', 'smooth' and 'bumpy'. I think the Three Little Pigs book has the best texture elements with straw, wooden and brick houses to feel and I love that these are key parts of the story. In some of the others the textures are a bit less connected to the story but still lots of fun to explore. At the next stage of reading, where children become more interested in the stories themselves rather than just the book as a 'toy' to explore, this series is such a fabulous introduction to classic fairytales that we know and love. 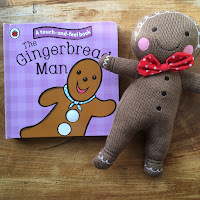 They are child-appropriate (though the gingerbreadman does get eaten!) and capture the key elements over shortened versions. 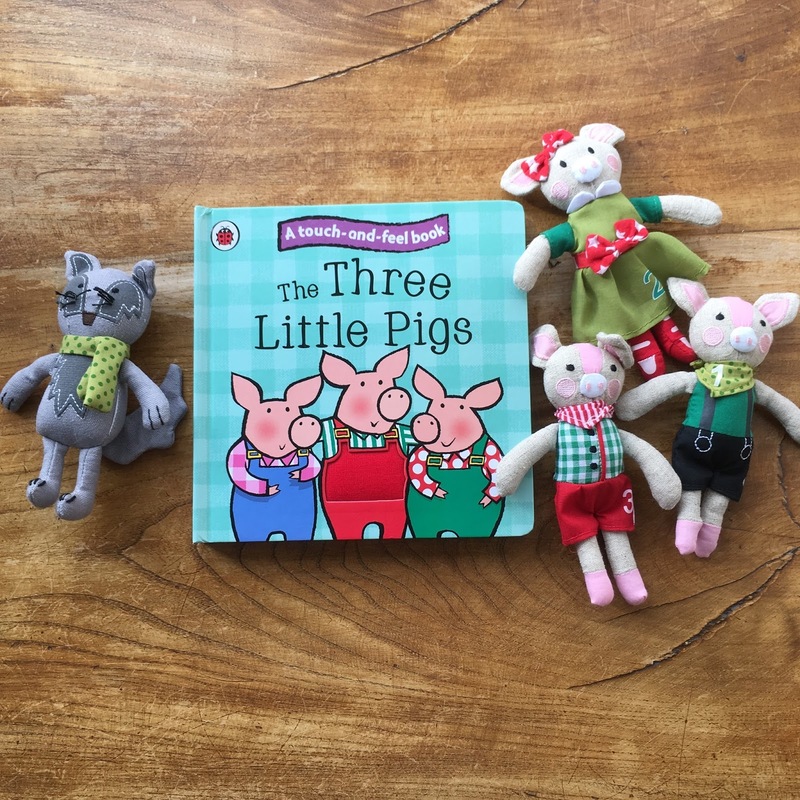 But for those who are a little older there is a simplified version of each bit of text at the bottom of the page written in child-friendly language that they will be able to read themselves, once they are becoming independent readers. Perfect for reading with the whole family! 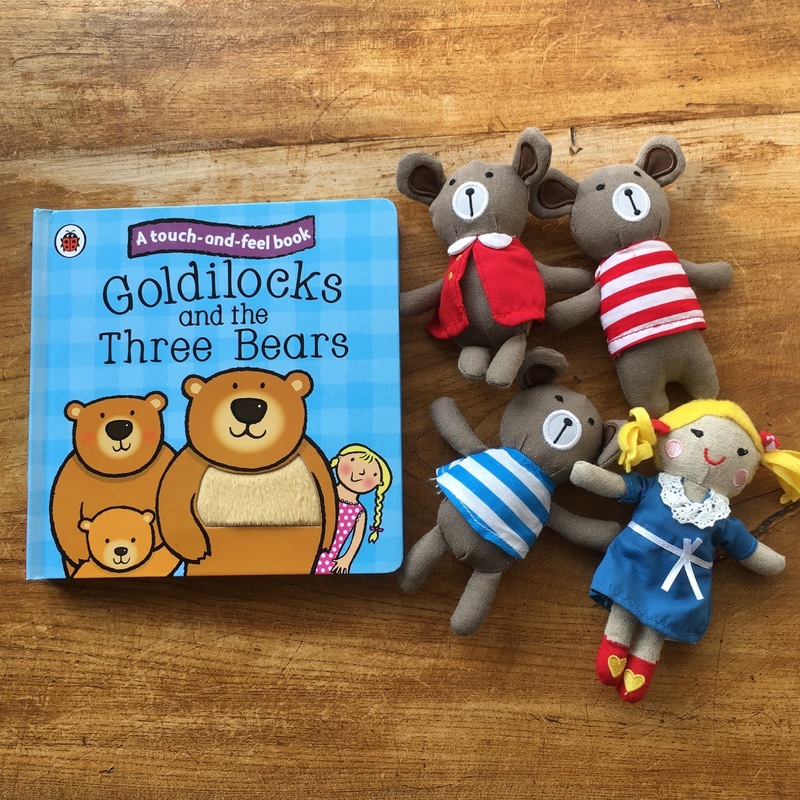 For babies, toddlers and early-stage readers (and parents who like a shorter bedtime story - sometimes you just need them to be in bed, right?). And the illustrations are bright and colourful and I discovered when writing this post, hidden in the small print on the back, that they are by one of our favourite illustrators - Emma Dodd! As I say touch-and-feel books are great! I love them! 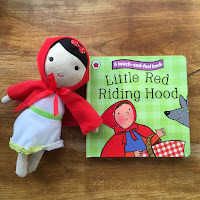 But I also like a good story too so these ones are exactly what I want: both elements neatly packaged in a durable board book that I can read to BookBairn, or let The Wee Page Turner play with by himself and I look forward to the day BookBairn can read these aloud to us at bedtime. *For anyone wondering the little characters are from the UK discount shop Wilkos and were brilliant value! 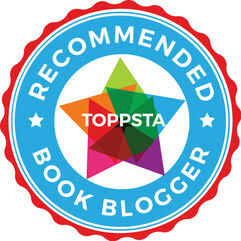 Yes, touch and feel books have not enjoyed strong characterisation or flowing narrative. I always think of them as garden centre books. These look much more interesting. Nice to know Emma is illustrating them too. I wonder if anyone has done any research about whether tactile books actually encourage reading or if early sensory experiences have any impact on learning. Sounds like a great research project! I know what you mean about 'garden centre' books - not much to them! Four great stories in what looks like four great books. Look forward to reading these and playing with the little characters. I'm sure BookBairn loves them. She does! She will love playing with them and acting out the stories! These look like a wonderful books to introduce young children to fairytales. I searched long and hard when my daughter was small to find the perfect book, it was a Parragon fairytale book and it's really withstood the test of time! I'll look for that one Catherine, thanks for another fab recommendation! Absolutely! Making books fun before you can appreciate a story! These books sound brilliant. I will have to look out for them for my little nephew. They would be great gifts! I liked that element too! I'm such a book hoarder it will be nice to have a good excuse to keep them a little longer!